Thanks to the European Guitar Builders for creating this fantastic event!! The level of craftmanship and creativity from our colleagues from all over the world is just amazing. 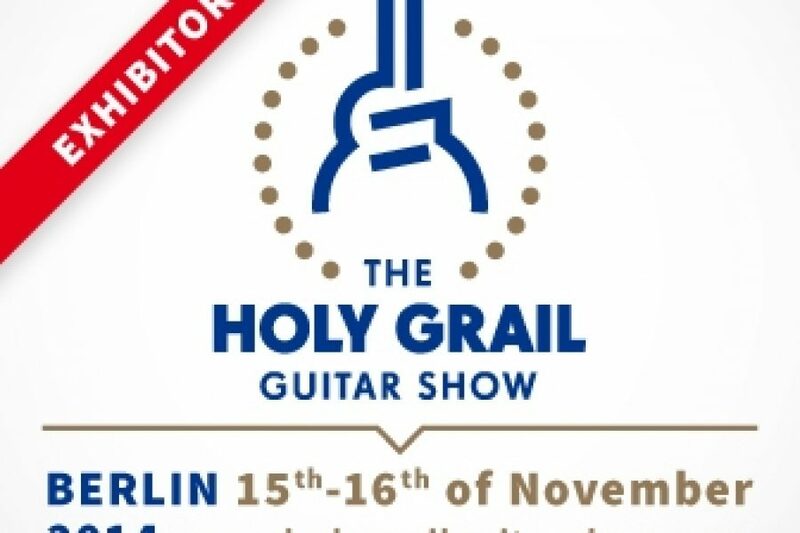 We sure hope to be back again at the next The Holy Grail Guitar Show!! !